JotForm’s Form Designer is a tool Noupe readers already know quite well. Throughout the years we have covered all of JotForm extensively because we are entirely convinced of its value. Today we present you the six most important reasons why you as a designer should be using JotForm. Form Designer is the most advanced form designing tool available and is the fastest way to customize a form’s look and feel. We have reviewed this part of the service in-depth in this article. 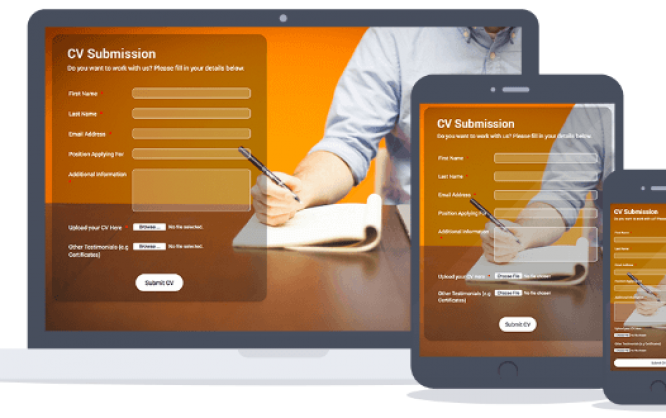 With JotForm designers find the best form creator available. This alone is enough reason to use the service. If you don’t know about JotForm’s Form Designer, let me just throw the best features at you. Form creation with Form Designer is far faster than traditional CSS, yet also allows you to add custom CSS. The forms are mobile-ready by default. Form Designer is seamlessly linked to Google Fonts which gives you the freedom to choose from hundreds of fonts to create an outstanding typographic experience. 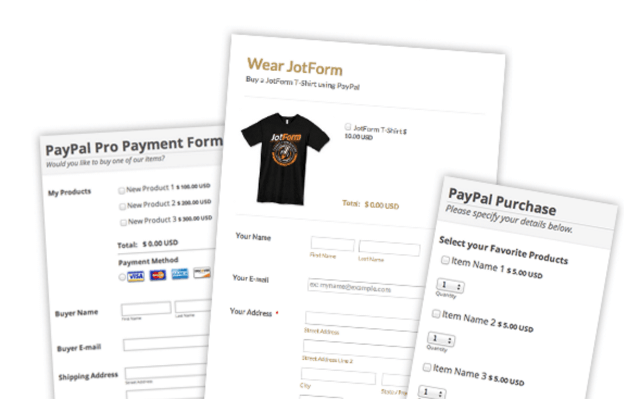 You can even monetize your designs by offering them through the JotForm Theme Store. Noupe has covered the Theme Store in more detail in this post. Web forms don’t need to be boring. With JotForm’s Form Designer even less so. However, a nicely designed web form might still not cut it. What if we could add almost any element to our web forms quickly? Think of image sliders, YouTube videos, SoundCloud files and more. JotForm works hard on providing you with the best widget experience any web form can offer. Besides the few that I named there are almost 400 widgets available altogether spreading over 18 categories of use cases. Chances are, the widget you need already exists. Sometimes filling out a form is not a simple linear process. Instead, you might want to react differently to form actions the visitor takes. 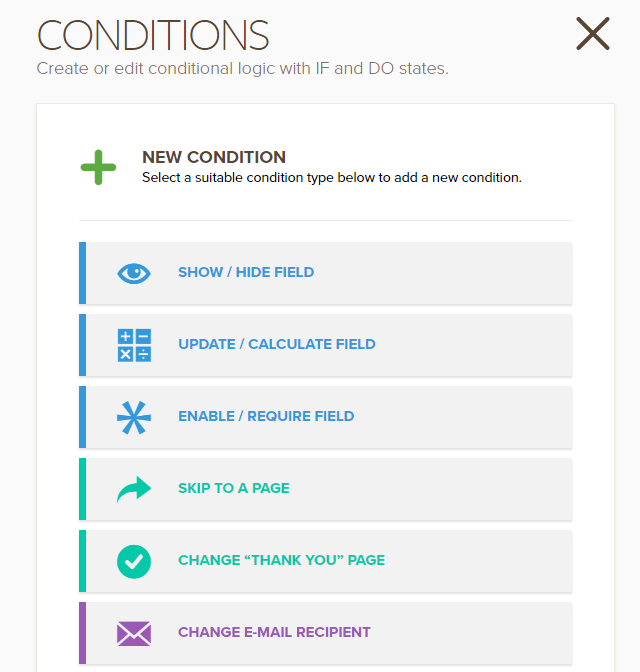 With JotForm you can create conditional logic using simple commands in a point-and-click manner. The most simple example could be serving a custom “Thank you” page to different visitors with different form information. Besides that, you can always serve custom “Thank you” pages after the form is sent. You might want to open a page with the latest offerings or a special promotion or just a downloadable present as a reward. Whatever you want, do it with JotForm. If your forms are to be of the most sophisticated kind, you will like the collaboration features JotForm offers. With sub-users, you can build a team of designers working together in-house or in a spread environment that might even involve the client. JotForm is available in 18 languages and provides full reports on all activity around your forms. File storage providers like Box, Dropbox, and Google Drive. Besides that you can send response data to Google Sheets so that your whole team will see real-time updates made to shared spreadsheets. Store owners will want to collect payments through a form by connecting with PayPal, Dwolla, Stripe, and Authorize.Net. JotForm’s famous drag-and-drop form builder has been dubbed the ‘easiest form builder” by Entrepreneur Magazine. We here at Noupe had only praises, too. With this ease of use comes a time-saving aspect that’s not to be underestimated. It’s not only that building forms is faster than with other tools. You also get into the driver’s seat much more rapidly, because there is no learning curve involved. JotForm is as intuitive as can be. The next time-saving aspect is that you need no technical expertise whatsoever. It requires no more than five minutes from never having heard of JotForm to having your first form built successfully. 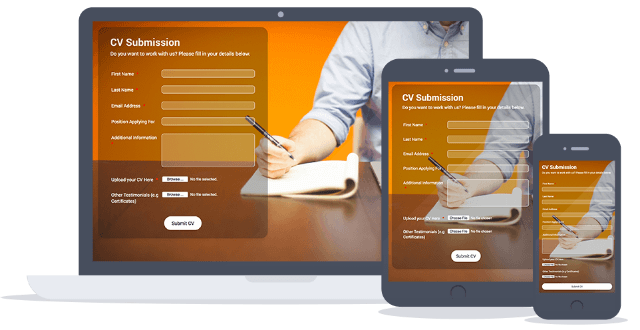 JotForm offers more for free than any other form builder, with a starter (free) plan allowing users to receive up to 100 form submissions per month. For heavier usage, paid plans start at only $19 a month. I know, it’s only a form in the end. And who wants to pay big time for something so subtle? JotForm definitely has that in mind when you look at their paid offerings. JotForm prides itself on being the most secure form builder. It uses Form encryption as well as secure (SSL) forms by default. If you or your client resided in the European Union, you must make sure to adhere to the much stricter European data privacy regulations. That’s why JotForm decided to proactively make an offer. Starting December of last year clients can choose to store their data in JotForm’s European data centers with EU Safe Forms. These data centers reside in the heart of Europe, namely the German cities of Frankfurt and Nürnberg. Those internet-savvy readers among you probably know that the DE-CIX in Frankfurt is the world’s largest internet exchange point. You will hardly find a better connection anywhere. Conclusion: JotForm is the best form management solution out there. There is not a lot to be missed. In fact, I cannot think of one thing, even. It is affordable, secure, flexible, easy to learn and use, feature-packed and handsome. Go for it! The Jotform theme designer is way too confusing to use. I never understand where I am or what I’m doing. I frequently discard changes without even knowing, and I’m always struggling to get it do what I want. That’s what i feel too ! i found that creating a form from scratch is much better and faster, and usable also ! Today most of the companies must be getting huge amount of traffic from mobile & tablets too, maintaining consistency across all the platform is very important. Nicely crafted article Dieter!